Just in time for the Purim festivities. 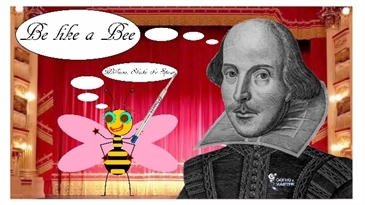 First time professional graphics software was used by the Genie & Master creative team. or a ballad for a Canaan dog. 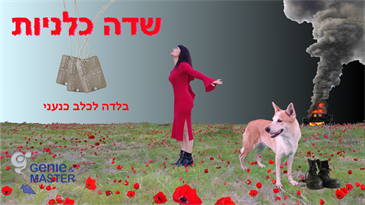 Genie & Master collaborated with the Israeli spitz dog club and especially with Inna Blayvas, the owner of the special guest star in the videoclip, the world Champion of the Canaan Dog breed, Tyerush (Bay yerushalaim shel zahav). A story about true friendshipand endless loyalty between a soldier and a stray dog. Two years of shootings and two months of video editing and graphics. 50 years to the Dakar disaster. A memorial tribute to the 69 men of the Dakar submarine. The vessel has disappeared in January 1968 during it's maiden voyage from Portsmuth to Haifa. To be found after 29 years at the bottom of the Meditteranean sea at the depth of 2,900m. 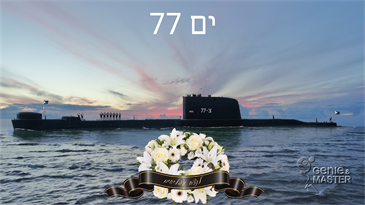 Genie & Master's work on this videoclip was in collaboration with the families of the fallen soldiers, IDF spokesman, IDF submarines unit, and many other establishments. The song Yam 77 (Sea 77 after the military number of the Dakar 77) tells the story of the Dakar disaster. 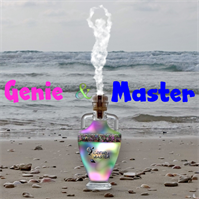 We are glad to announce that the new official site of Genie & Master musical project is live on the Internet. Many interesting things are there. We have invested a lot to make it user friendly and entertaining. Hope all like it. Enjoy. We have decided to learn from scratch internet site building and web-design by ourselves. So, here are the results of two months of a very hard work and self-learning. After shooting at 14 different locations around the world, also on trains and onboard Airbus A380 the materials were ready for a preparation of the clip. Two weeks of hard work on video editing and arrangement have resulted as the final Clip. A very unique song. In under 3 minutes it describes the whole life of a man from birth to death. Dedicated to all the soldiers in the world that didn't return from the battlefield. Instead of drums in this song, you will only hear a hartbeat as the rithm. In this album Nadik & Edik started to design all the professional graphics by themselves. 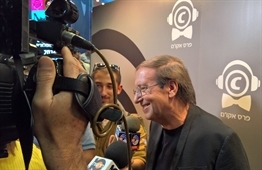 ACUM annual prizes for 2015 ceremony in Tel Aviv. 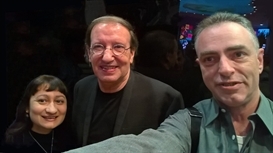 A selfie with Igal Bashan, one of the most valued artists in Israel. A very well known singer, lyricist and melodysts. We love him and his songs. At the ceremony he got the price for life activity as a creator. Genie & Master 3rd album. 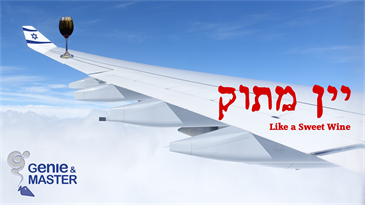 Shanson in Hebrew. The leading song in the album, called "Funny Girl" was written by Edward about Nadia herself. 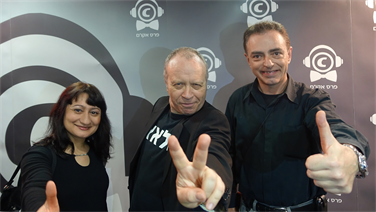 ACUM (Israeli Artists creators association) annual prizes ceremony for 2014 in Tel Aviv. In the picture with the famous Radio star Yoav Kutner. The second Genie & Master album in Hebrew. Featuring the song Blue and White which was dedicated to the Israeli Independence day. Nadia applied officially for a member of the Israeli Performer's association "Eshkolot". 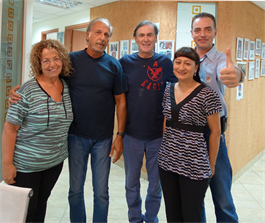 The photo taken at Eshkolot offices in Tel Aviv with Edward and the directors of the organization, Oshik Levi and Illy Gorlitsky. 2 years after the first word of lyrics for the first Genie & Master song was written. So, here we go. 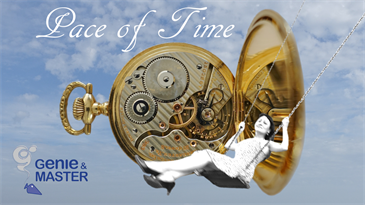 Launching this project. Everything is done from the heart with love and passion. We did it all by ourselves from scratch. Never asked nor got any favor from anyone. Very proud and satisfied.